If you are looking for your first investment or perhaps another home to add to your portfolio we are happy to assist you with your needs. The current market makes it a prime time to purchase an investment property and we recommend you speak with our neighbouring agency Vintage Realty Rentals to answer any queries you may have. They specialise in property management and have an excellent reputation in the rental market. 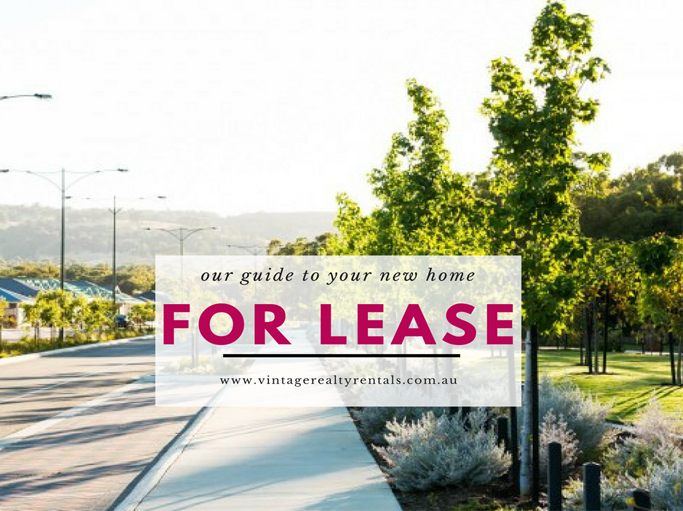 Vintage Realty Rentals services Byford, Whitby, Mardella, Mundijong, Serpentine & Hilbert. Lisa and her team of mature and reliable staff have a passion for Property Management and have the skils and experience to ensure your home is well looked after.